Now Available! 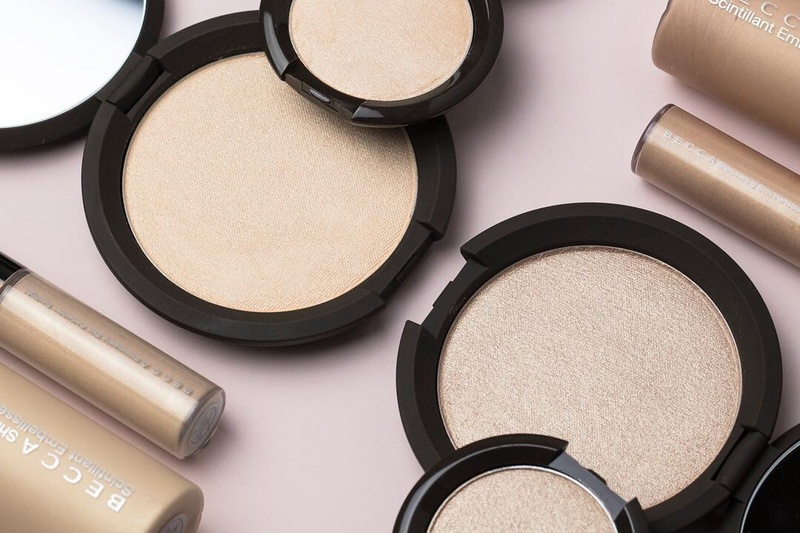 Becca Prosecco Pop Shimmering Skin Perfector Pressed, Liquid, Poured Creme | Top Beauty Blog in the Philippines covering Makeup Reviews, Swatches, Skincare and More! Exciting news, friends! Becca's Prosecco Pop is finally back and is now available in liquid and cream form! great products, thanks for sharing! have a great sunday my friend! They all look great. Like they'd have just the right amount of shimmer. Os produtos são ótimos e gostaria muito de testá-los. interesting products. But I don't like that they contain micro plastics. Have a nice day.